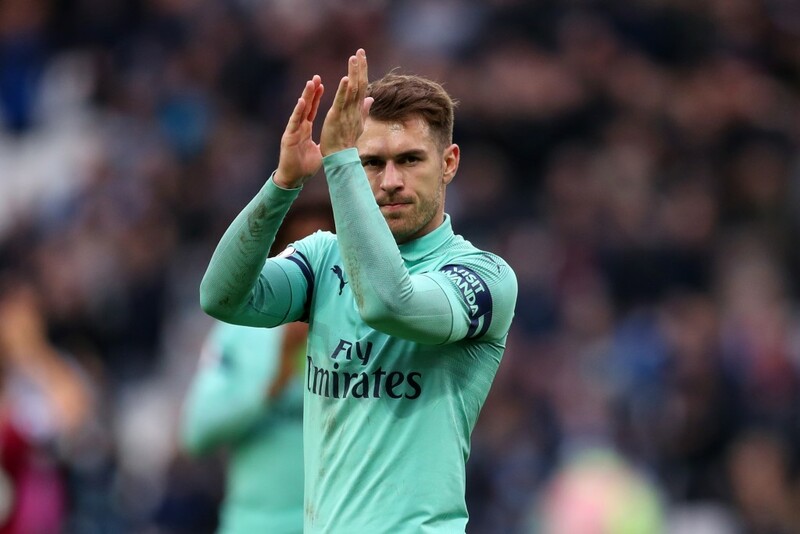 According to a report by The Times, Aaron Ramsey has reached agreement over personal terms with Juventus, as he nears his departure from Arsenal. The Welshman, who will move to the Allianz Stadium on a free transfer in the summer, will sign a four-year deal worth £300,000 per week. Ramsey has been a fantastic servant at Arsenal for over a decade, overcoming several injury problems to become one of their most pivotal players in recent seasons. In fact, the Welsh international has played a key role in each of the three FA Cup titles that he has won with the Gunners, even scoring the winner in two of the finals. But, as the season has progressed, it has become clear that Ramsey’s time at Arsenal will come to an end after 11 productive years, with the North Londoners choosing not to offer a new deal to him. 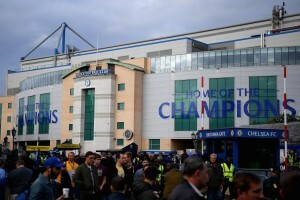 The player is thus, set to run down his deal with Arsenal, making him an appealing target for a number of clubs across Europe. Juventus though, have been leading the race to sign the 28-year-old for quite some time now. Massimiliano Allegri has a number of midfield powerhouses at his disposal at the Allianz Stadium. But, in a player like Ramsey, he will have someone who can drive forward with intent, provide support to the front-men while providing a scoring outlet himself. In fact, his abilities ideal make the Arsenal superstar the perfect foil to the qualities of Miralem Pjanic, Paulo Dybala and Cristiano Ronaldo. And, if widespread reports are to be believed, Juventus have already beaten the likes of Paris Saint-Germain and Bayern Munich to agree a pre-contract agreement with Ramsey. Several English clubs had also been interested in signing the Welshman, but the fact that they cannot negotiate terms with him means that foreign clubs always stood a better chance at landing him. And, if the report by The Times is anything to go by, Ramsey is finally set to sign the lucrative contract that he intended to pen at Arsenal. As per the report, Ramsey will join Juventus on a four-year £300,000-a-week contract, and there is no signing-on fee included in the deal. The deal though, will see Ramsey become the second best paid British player after Gareth Bale, and alongside Raheem Sterling. Aaron Ramsey’s time at Arsenal is now in its final final few months, with the Gunners scouring for replacement options. The player’s next destination seems to be Juventus, who are set to make him one of the highest paid players in the world.